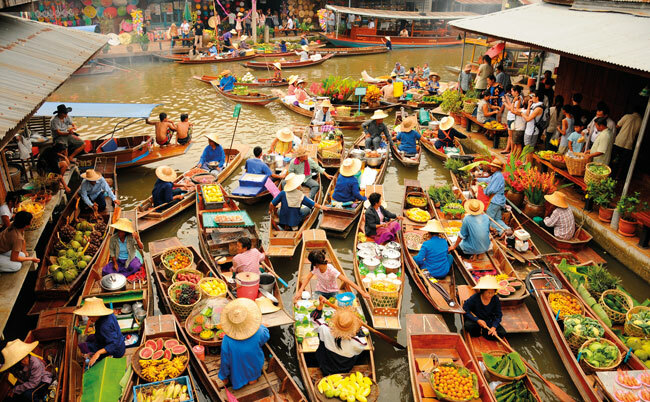 Chiang Mai is a culturally and historically interesting city, at one time the capital of the ancient Lanna kingdom. 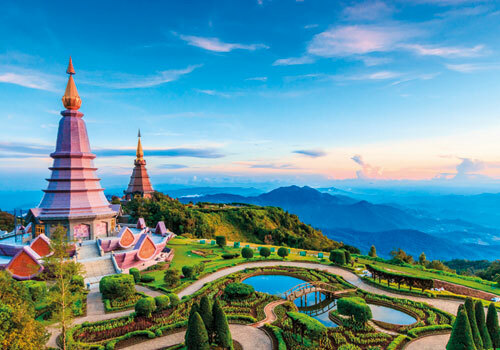 Located among the rolling foothills of the Himalayan Mountains 700 km north of Bangkok, it could only be reached by an arduous river journey or an elephant trek until the 1920s. 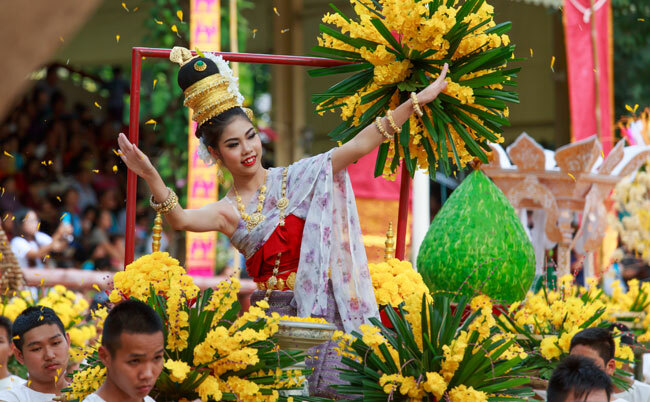 This isolation helped keep Chiang Mai's distinctive charm intact. Chiang Mai's historical centre is the walled city (city is chiang in the northern Thai dialect while mai is new, hence Chiang Mai or New City.) Sections of the wall dating to their restoration a few decades ago remain at the gates and corners, but of the rest only the moat remains. 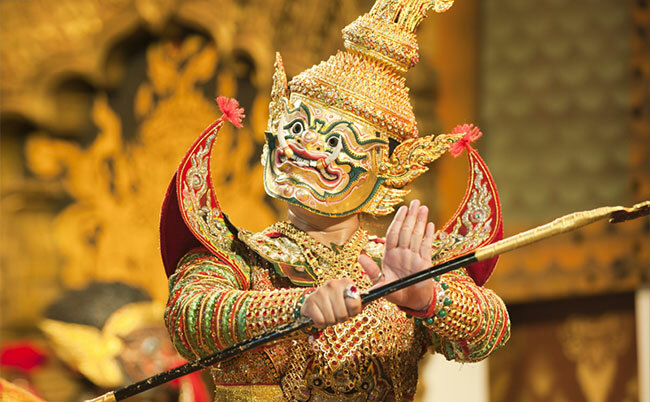 To experience the culture and heritage of Thailand, Chiang Mai needs to be on your list of places to visit.